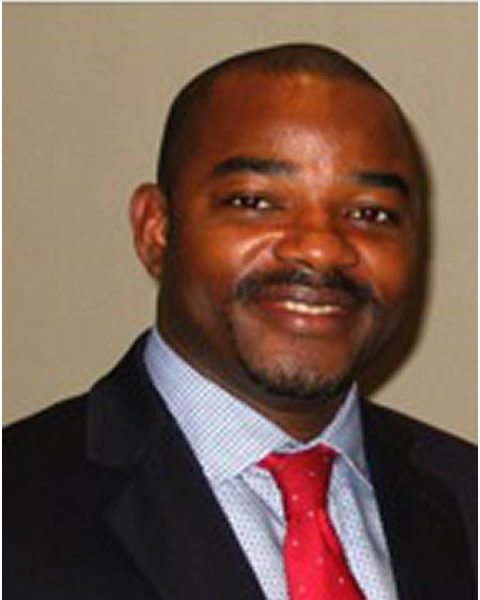 Oliver has more than a decade of managerial and human resources experience, and currently is a consultant at Profiliant Development Resources Ltd. in Lagos, with prior extensive experience in firms like Hewlett Packard, Microsoft, Data Processing Maintenance and Services (formerly IBM Nigeria), and other business services and financial firms. He is a graduate of the University of Science and Technology in Enugu State and has Master of Arts degree in human resources and marketing from Portsmouth University (UK). He is the Volunteer Country Lead of the SHRM Member Forum Nigeria and his current work focuses extensively on workplace performance improvement in the workplace. He is actively involved in the research and development of training programs for all levels across multiple industries. He also writes as a contributor to industry journals and publications, as well as being active on the conference and seminar circuits. Oliver is happily married to Lola and together they have 3 lovely children.